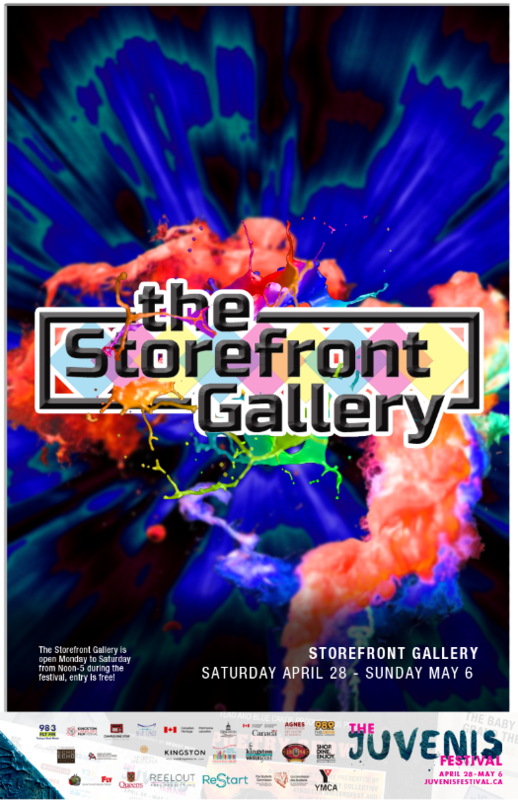 A pop-up art gallery in a downtown empty store featuring artwork by local artists ages 13-30, showcased in our festival hub! This year's theme is How We Express Ourselves. Have you ever thought about what makes you, you? As youth, discovering who we are can often be a struggle, but sometimes it can be best answered though creativity. Let art be a way of exploring ideas, feelings, nature, culture, beliefs, and values; a way to reflect on, extend, and and enjoy the things that make us who we are. This is how we express ourselves. Youth ages 13-30 can submit art to the Gallery. Click here to find out more information about submitting artwork!